Fashion Friday Blog Post EXCLUSIVE! Read The Amazing Story Of A Woman Who Paved The Way For Women of Color In The Fashion Industry And See Stunning Images Of This Beautiful (inside and out) Super Model. 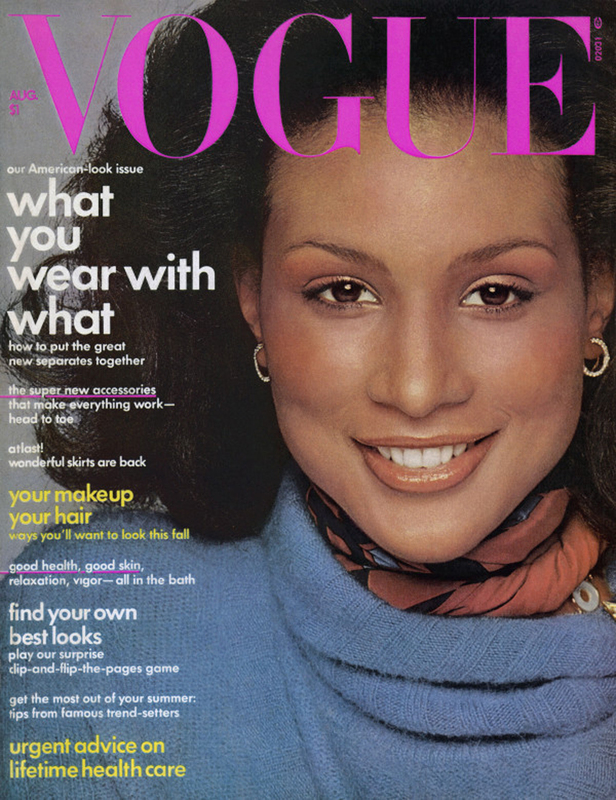 Ms. Beverly Johnson is a groundbreaking and pioneering American supermodel. She began her modeling career when she was signed by the Ford Modeling Agency while she was studying to become a lawyer. She quickly landed her first job for Glamour magazine, and in August of 1974 she became the first black woman to be on the cover of American Vogue™ magazine. This made her the first black supermodel. Her Vogue issue was so popular that within the next year every major fashion magazine began using black models in their photo spreads. Designers started featuring them in their runway shows. Beverly proved that hiring non-white models was not the financial risk that it had been presumed to be. She expanded the public's idea of what conventional beauty could look like. Her modeling career spanned 20 years, a feat that is nearly unheard of today; most models' careers are starting to fade out and into other entertainment or music industry careers by the time they are 25. She was the face of countless campaigns for Valentino, Calvin Klein and Ralph Lauren, among many others. One of her last campaigns was for Revlon cosmetics. The campaign slogan was, "The Most Unforgettable Woman in the World," and rightly so. Her influence on popular culture extends beyond fashion. She has acted in several movies, including Crossroads, The Meteor Man and Def Jam's How to Be a Player. She contributed further to the broadening of the beauty ideal when she was a judge on the television show She's Got the Look. The show was a modeling competition for women over 35. Beverly remains committed to the advancement of beauty for women of color. In 2012 she launched her own line of hair care and styling products for multi-cultural women. Her products fill a void in the hair care market, since most companies either inadequately address the unique properties of ethnic hair or ignore it altogether. Her Top Model shampoo cleans and nourishes hair at the same time. The Sashay Creme keeps ends supple, and the Beverly Johnson Detangling Spray is a light detangling conditioner that does not flatten or dull the hair. Work It is a thick and luxurious moisturizing cream. Beverly's line contains several other conditioners and sprays that accentuate texture, curls and shine. There is even a special conditioner that can be used right on the hairline, which is where many women experience a great deal of breakage. 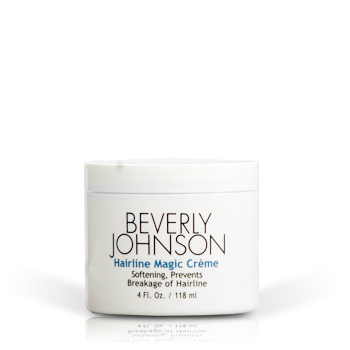 No mainstream hair care company has ever introduced a product like Hairline Magic. Beverly has also launched a collection of artificial ponytails that can be attached to the top of a bun to imitate the appearance of long, thick hair. These ponytails are available in many different colors, styles and textures and are very affordable (beauty on a budget). Her skincare line features a gentle cleanser, moisturizers for day and night and a gentle eye gel that eliminates the appearance of wrinkles. Beverly has taken it upon herself to give women like her the products that they need to make themselves look and feel beautiful. Her products are available exclusively on Ms. Johnson’s website http://www.BeverlyJohnson.com and at select Target Stores (click the words “Target Stores” to find 1 near you). 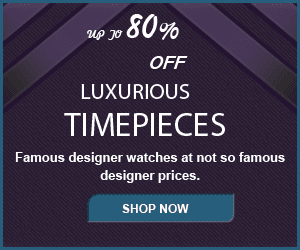 Their prices are comparable to those of other high-end brands. Beverly could have easily opted to put her name on more expensive products, but she wanted beauty to be available to ALL women. These days, Beverly is a mainstay on daytime talk shows. She believes it is important to open up cultural discussions about health and beauty. She is especially committed to campaigns for equal rights for gay people and the fight against AIDS. She speaks out against the sweatshop labor that many fashion designers utilize to inexpensively produce their clothing. She has written two books about the importance of embracing one's inner beauty. Having struggled with eating disorders herself, she emphasizes the importance of being happy with one's own unique kind of natural and healthy beauty. Beverly has been married twice. She has a daughter named Anansa, who currently works as a plus-size model. Her beauty has been directly passed down to her daughter and symbolically shared by all of the women who feel that she helped them feel wanted by the fashion industry. Fashion is a business that depends on exclusivity as much as it does on aspiration. Beverly proved that there was room for a different kind of woman who was beautiful in her own way. I would like to take the opportunity of saying thanks to you for the professional instruction I have often enjoyed going to your site. I am looking forward to the commencement of my university research and the complete preparation would never have been complete without coming over to this site. If I may be of any help to others, I'd personally be pleased to help as a result of what I have gained from here.